The Bold range from Crosswater comes in an architectural style design which has been beautifully made. The tap displays elegant lines and stunning chrome finish and is perfect for the modern bathroom. Manufactured from solid brass with a quality chrome finish. 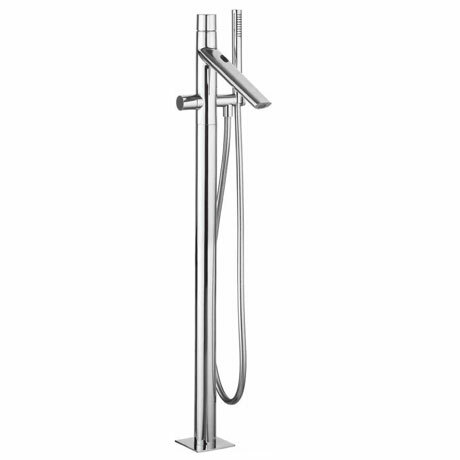 It's minimilist design will bring a touch of sophistication to your bathroom.